The Truck On Scale Sentinel (TOSS®) alerts the scale operator with an audible alarm that the scale is in a loaded condition. 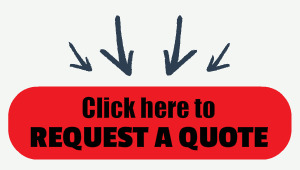 The TOSS® is available in a standard configuration, utilizing two setpoints for a momentary chirp or a deluxe version that is energized until a silence button is initialized. Let's face it, in today's world of high efficiency and getting the most out of every single employee; the scale operator in many scale houses has more jobs than just sitting in front of the digital weight indicator waiting for the next dump truck to drive up for a weight. The scale operator may have various other tasks that are required throughout the scale house area. That is where the TOSS system, available from Central Carolina Scale, can be a huge assist. The Truck On Scale Sentinel (TOSS®) alerts the scale operator with an audible alarm that someone has driven on the scale. 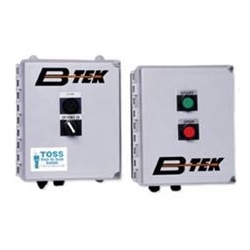 The TOSS® is available in a standard configuration, utilizing two setpoints for a momentary chirp or the system is also available in a deluxe version that is energized until a silence button is initialized.